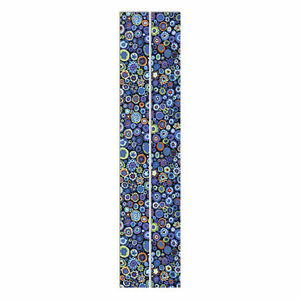 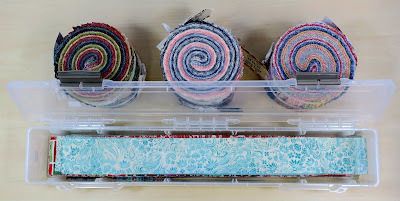 If you purchase any three Moda Jelly Rolls we will send you a free Fabric Strip Case (holds 2-1/2” x 48” strips). 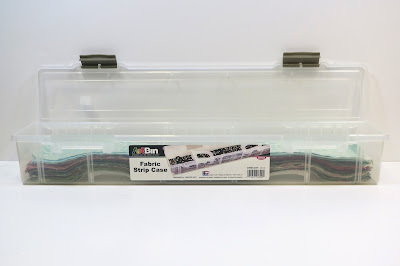 We have limited stock on these excellent storage solutions and once they are gone, they’re gone so get in there quick. 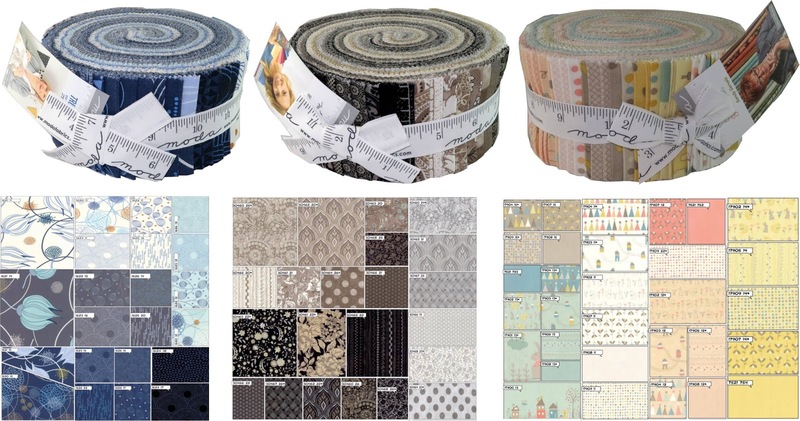 We have a huge selection of Jelly Rolls from Moda, such as True Blue by Zen Chic, Corner of 5th and Fun by Sandy Gervais, Maven by Basic Grey plus many more. If you’re in full Christmas mode, look no further than the gorgeous Petites Maisons de Noel from French General, cute Snowman Gatherings III by Primitive Gatherings or the fabulous Forest Frost Glitter II from Moda. 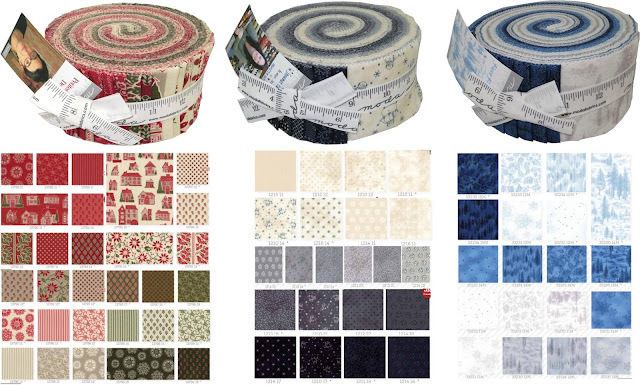 You can find our entire range of Moda Jelly Rolls here. 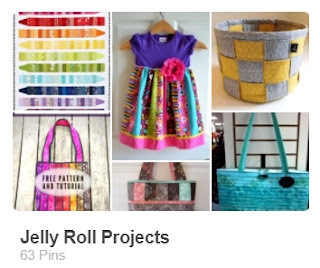 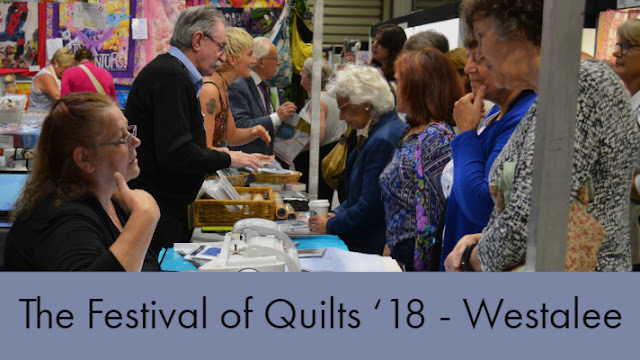 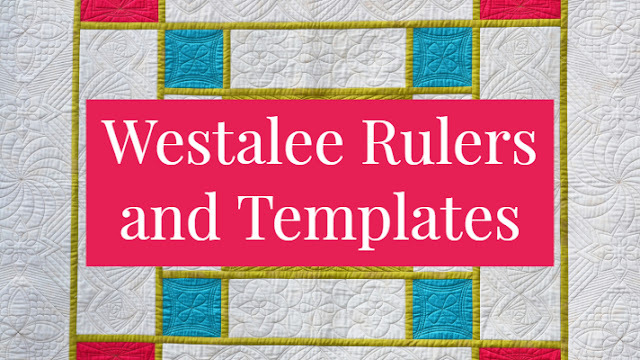 Plus, we have created a Pinterest board which is packed full of fabulous projects to help get those creative juices flowing. 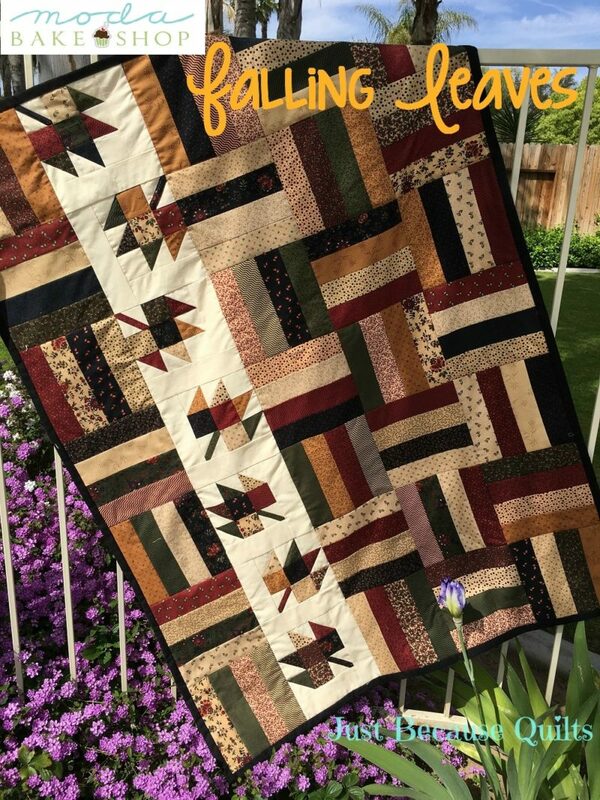 You can also find loads of free patterns available for download from Moda Bakeshop, such as this beautiful Falling leaves quilt by Charlene McCain. 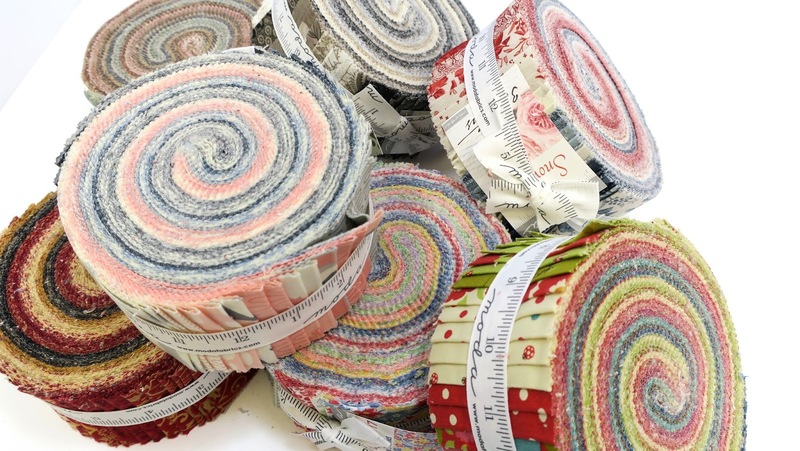 If you’re already a big fan of jelly rolls, you can now create your own out of your favourite fabrics using this Sizzix Bigz XXL 25” Die which can cut 2 ½” strips up to 4.5 metres long, which also makes it perfect for creating your binding strips. 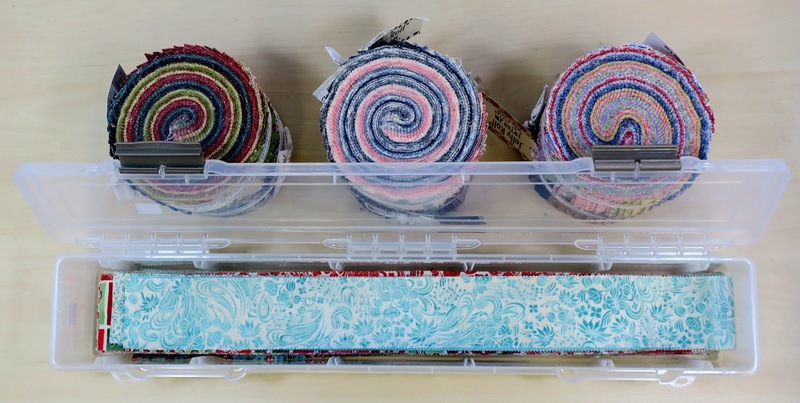 You can see how it works in the video below. To use this die you will also need Bigz XL Cutting Pads. 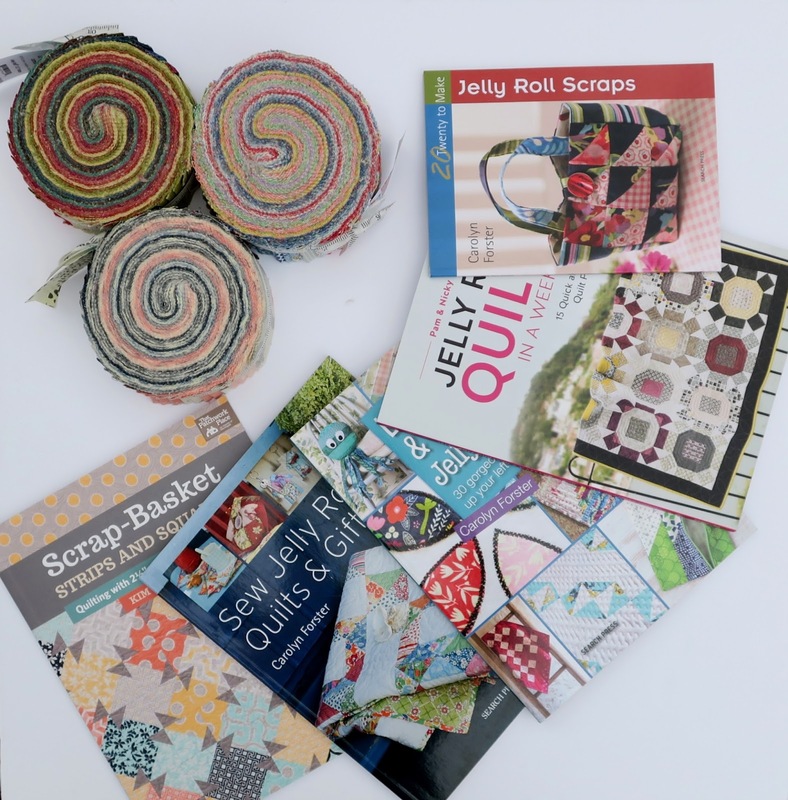 If you're feeling inspired then head over to our website to check out our huge range of Jelly Roll's now, and remember - if you want to get your hands on a free Fabric Strip Case, don't delay because it's first come, first serve and we only have a limited supply. 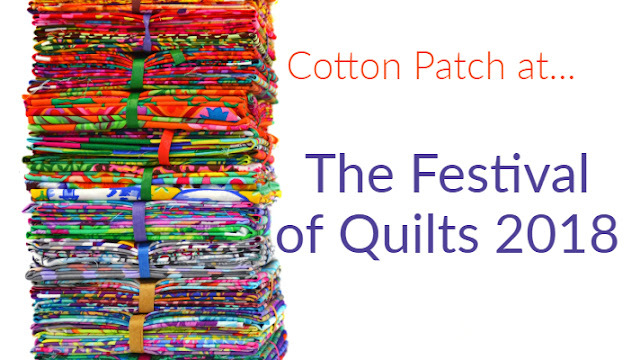 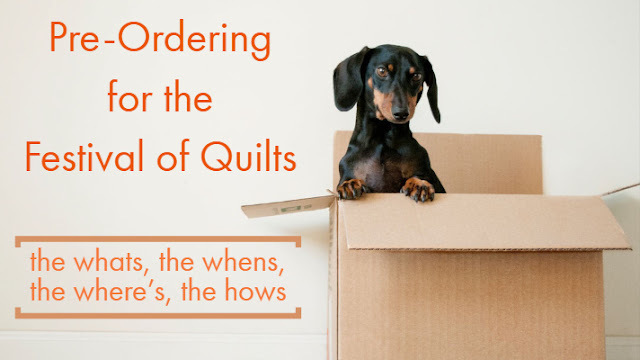 We love to see all the wonderful things our customers make so why not share yours with us on our Facebook page or over on our Instagram by using #cottonpatchuk.